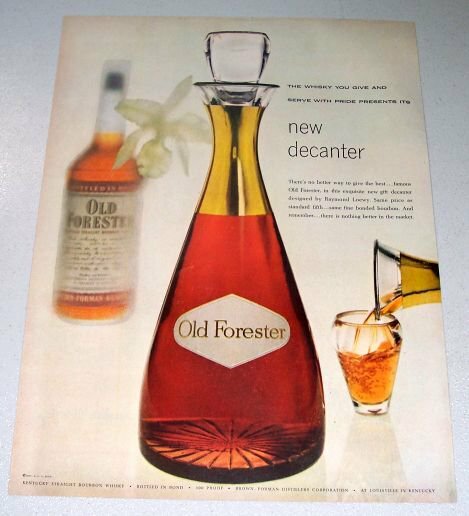 Being offered is an original 1955 Old Forester Bourbon Whiskey Decanter Color Magazine Print Ad. Item measures approximately 10.25" x 13.75" and is in very good condition. 1958 Dial Soap Vintage Print Ad - Wonderful Dial Soap! 1965 Lark Cigarettes Color Tobacco Print Ad Looking For Flavor?